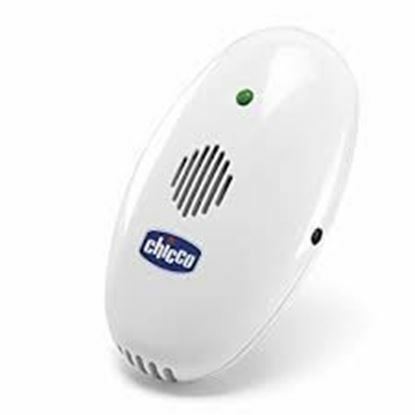 Chicco Anti-Mosquito Device operates with ultrasound technology that annoys the mosquitoes, but without causing any undesired effect to people. With its bright nightlight signal, it is the 'best in children's room. As completely environmentally friendly and does not give off chemicals, no need to ventilate the room after use. Reduced power consumption. 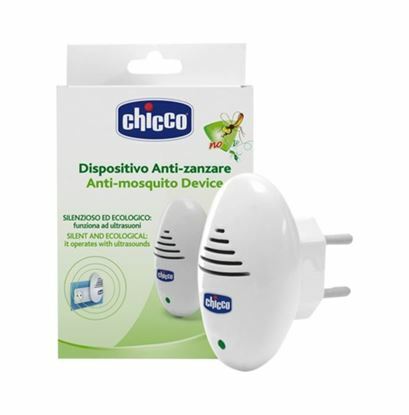 For its technical-functional characteristics of the product, performance may be degraded or ineffective with particular types of mosquitoes or different latitudes.